Earn $35.99 in Rewards credit (3599 points) What's This? 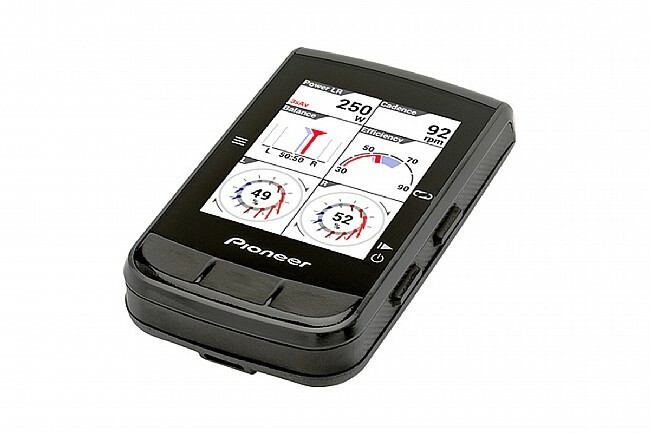 Pioneer's SGX-CA600 Color GPS Computer is a Bluetooth-enabled, GPS cycling computer designed for cycling exploration and ideal for training with Pioneer Power Meters. 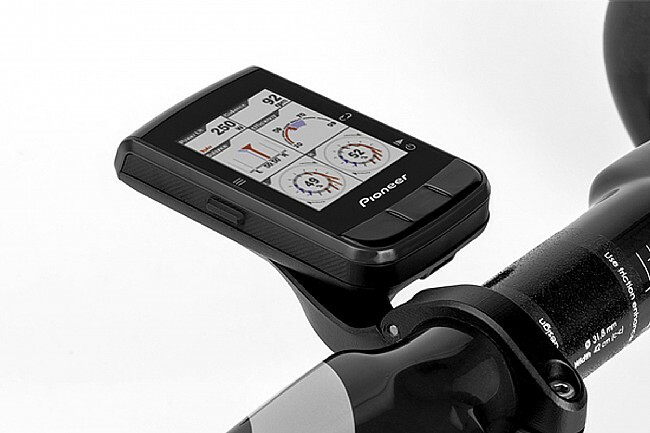 When paired with a Pioneer power meter, use the pedaling monitor metrics to track advanced power data like force direction, pedaling efficiency, and smoothness, and finetune your pedal stroke. 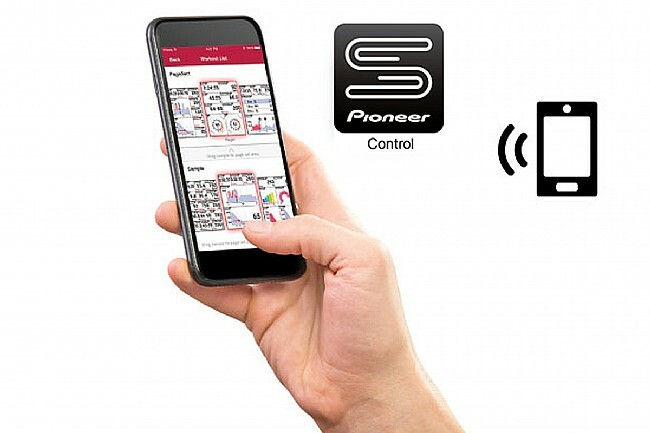 The Smartphone App ensures easy setup and configuration. 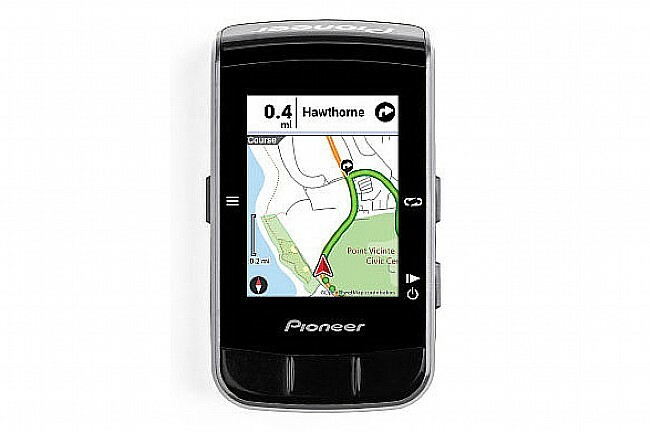 GPS and GLONASS connectivity enables map location tracking, Turn-By-Turn, and Highlighted Route Navigation. 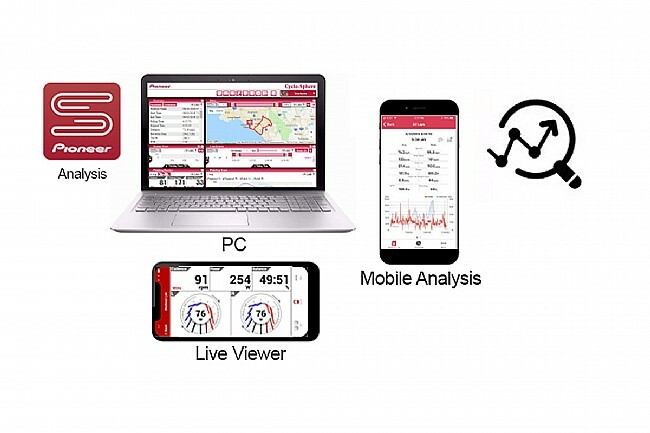 Easily syncs with training apps like Strava. 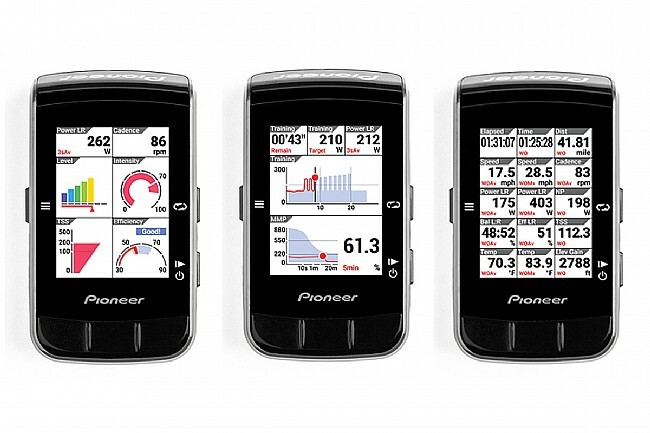 Power, HR, speed, cadence, grade data. Advanced power data when paired with Pioneer meter. Thermometer, Altimeter, Barometric Pressure sensors. 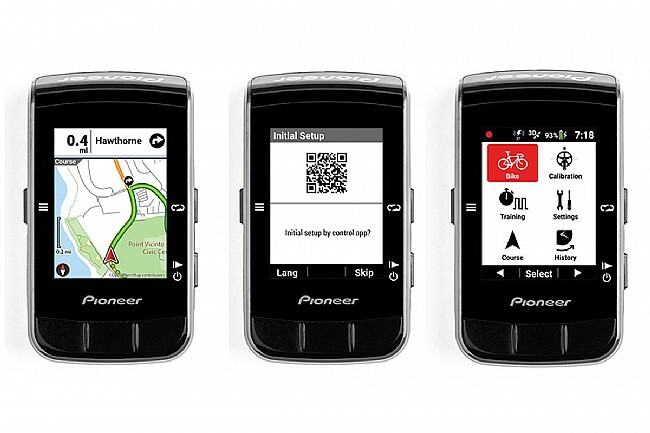 GPS, GLONASS, & turn-by-turn navigation.